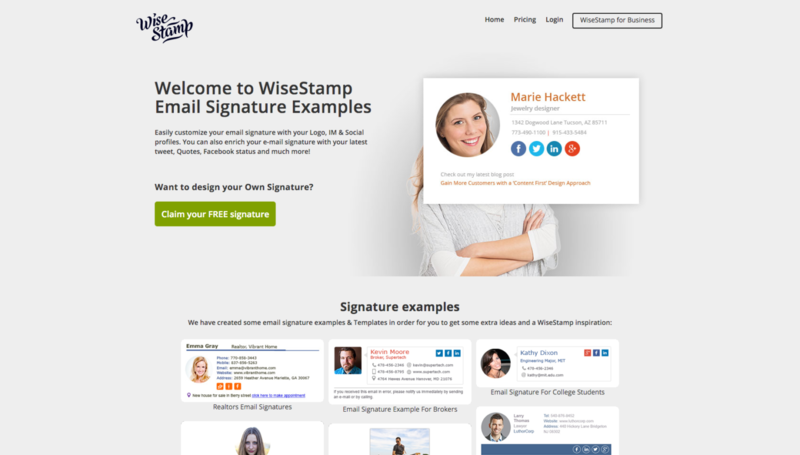 Looking for affordable and easy to use email marketing and autoresponder tools? 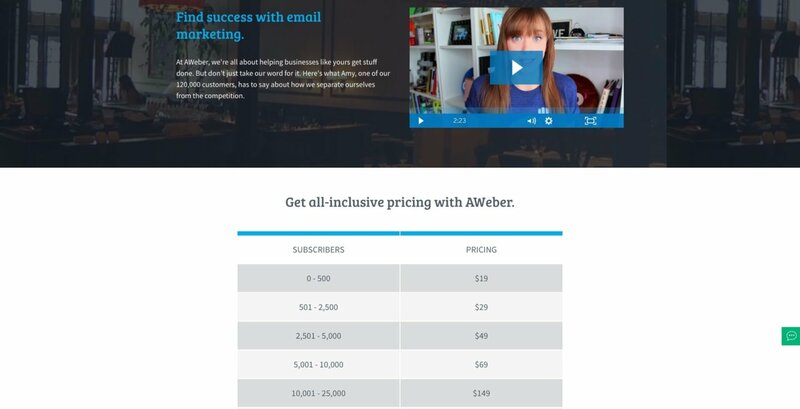 You need to check out AWeber. They are one of the premiere email marketing solutions on the market, and worth your time. 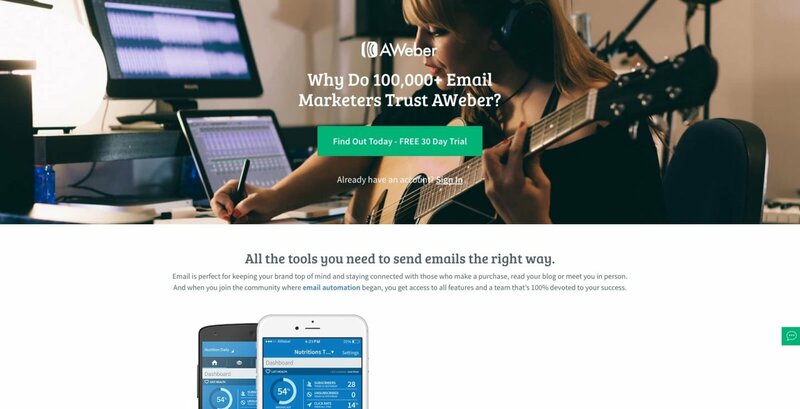 Smart Autoresponders · 24/7 Live Support · 99% Email Deliverability · A/B Testing. 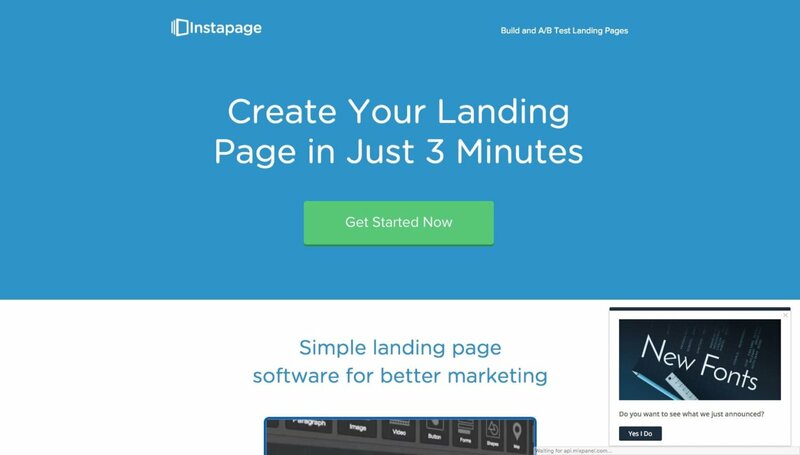 Create and A/B test beautiful lead capture forms without a developer. 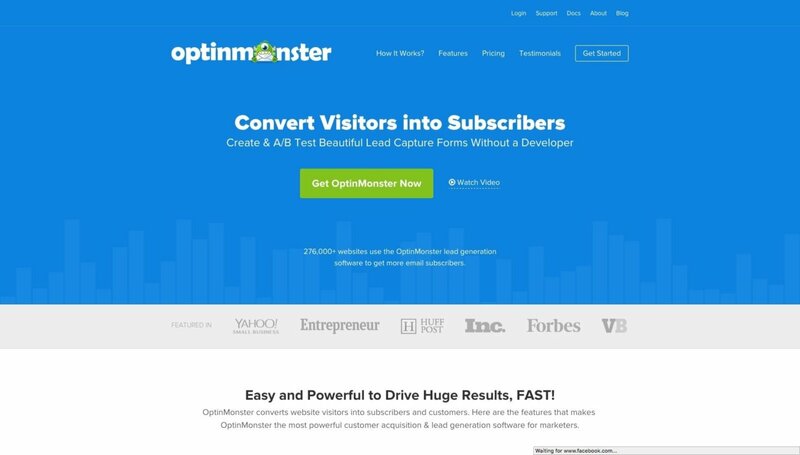 Convert abandoning visitors into subscribers with exit intent and other marketing tools. 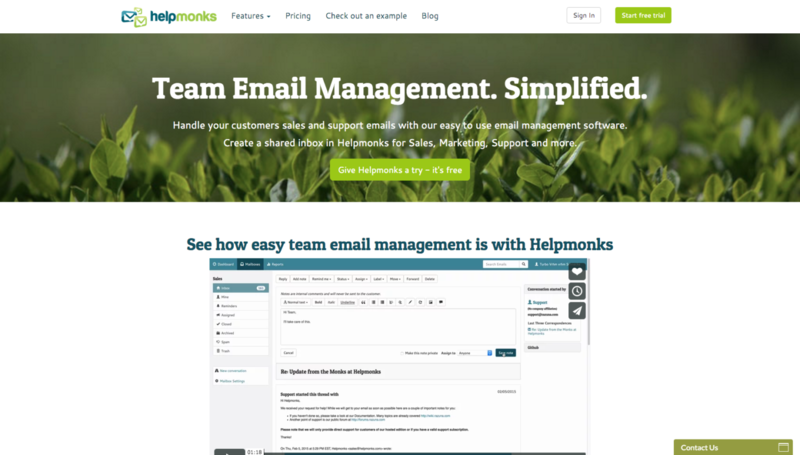 Team Email, Email management, Distribution List, Shared Inbox, cloud, hosted or on-premise. Helpmonks. 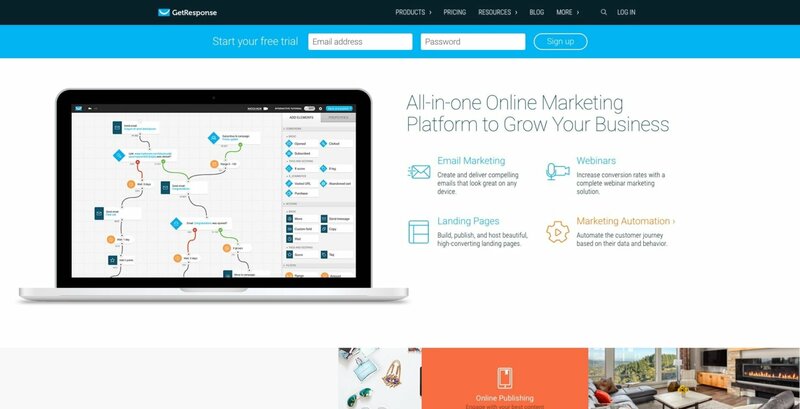 How to Grow Your Business Through Email Marketing Tools? If you think that email marketing is dead, think again. This old school method of growing your business is still getting your customer’s attention. Using the right email marketing tools, you can pitch a sale to your target market in a more personal way. 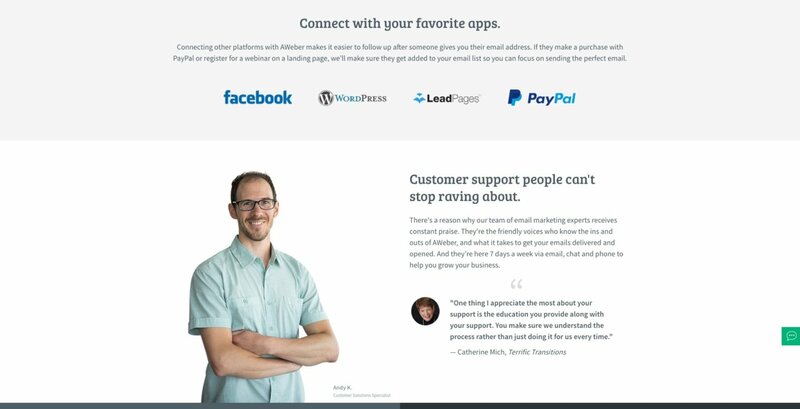 In fact, Copy Blogger emphasizes that email marketing is more powerful than social media contents. Save Cost – compared to other forms of marketing; email is at the bottom of the list when it comes to cost. Increase sales – since almost every person has an email, you can reach more people. Moreover, you can easily grow their interest in your product with a simple message in their inbox. 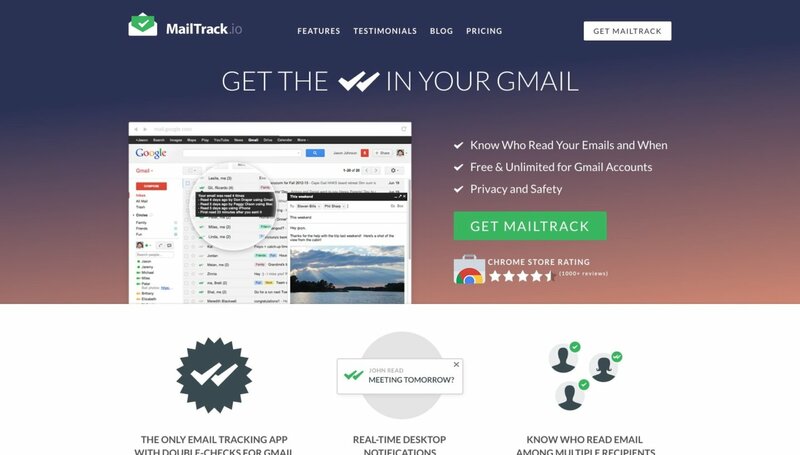 Track Returns – tracking conversions through email is relatively easy. For example, you can easily determine how many opened your message and clicked your links. Make a comprehensive plan – before buying software, you must know what you need. For example, you need to determine your target customers and the campaign that works for them. Also, you can include the steps on how to create, manage, and track the effectiveness of your campaign. Prefer a Versatile tool – look for software that will serve not just one purpose. Rather, you must prefer something that you can use for multiple channels. 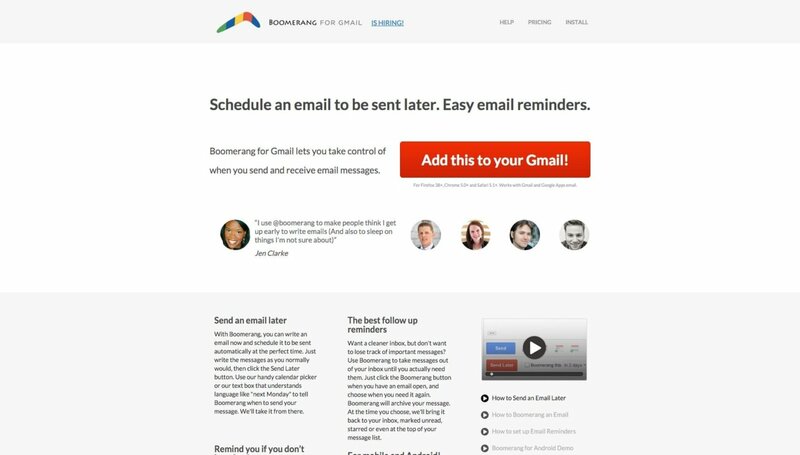 More importantly, buy an email marketing tool that you can use while your business grows. 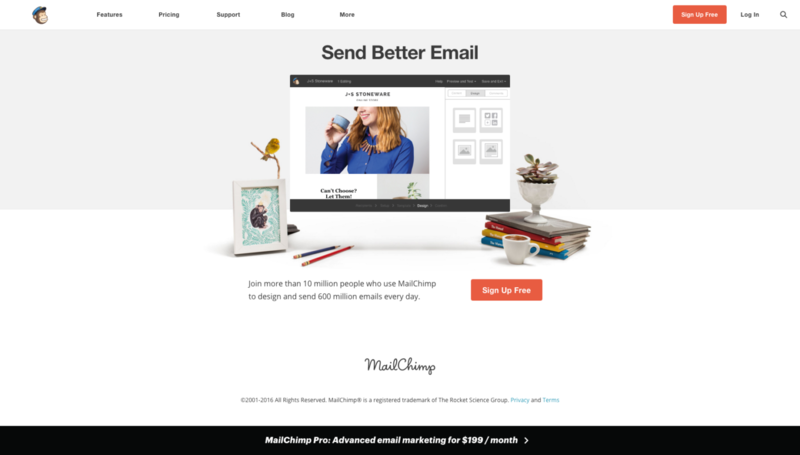 By using these email marketing strategies, your business will propel in the right direction.